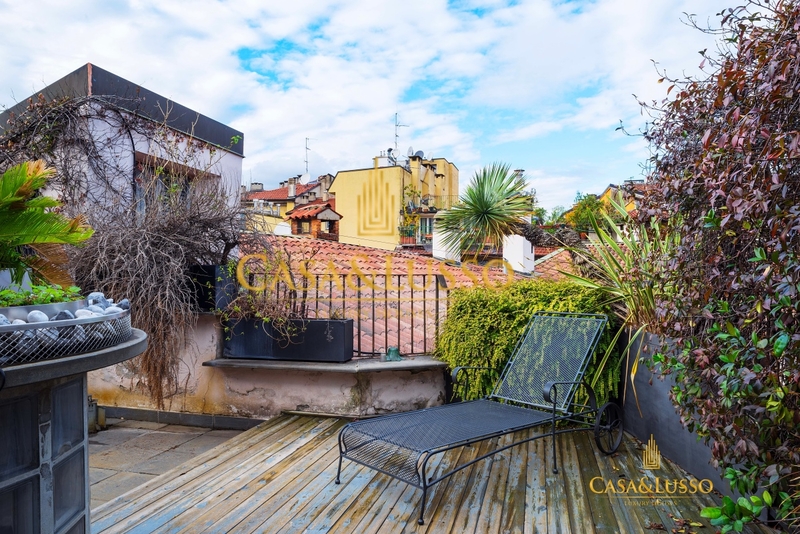 Penthouse with Terrazzi in the historic center of Milan. 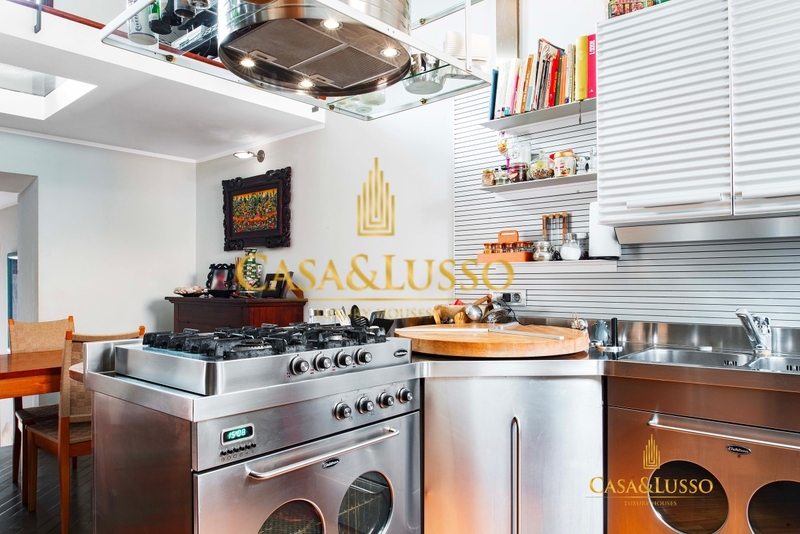 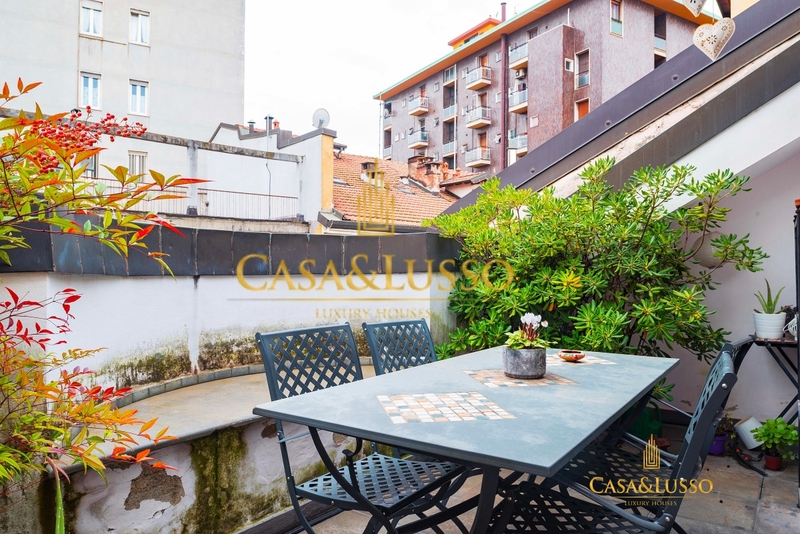 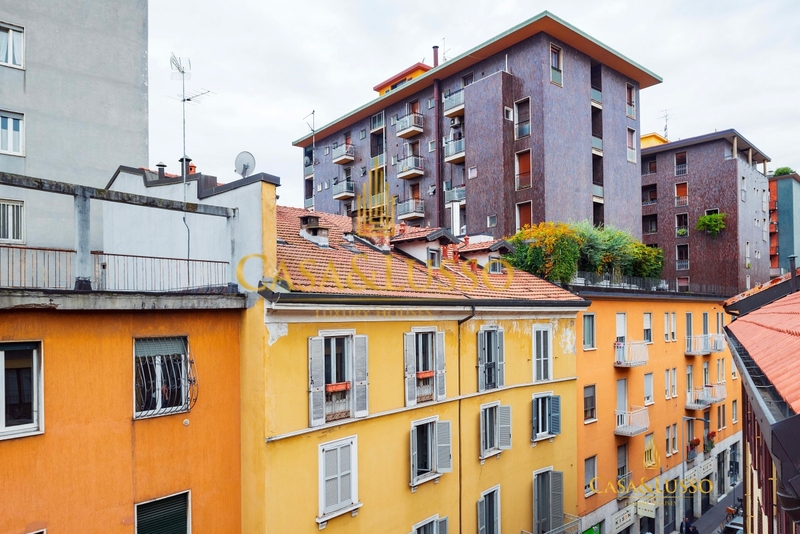 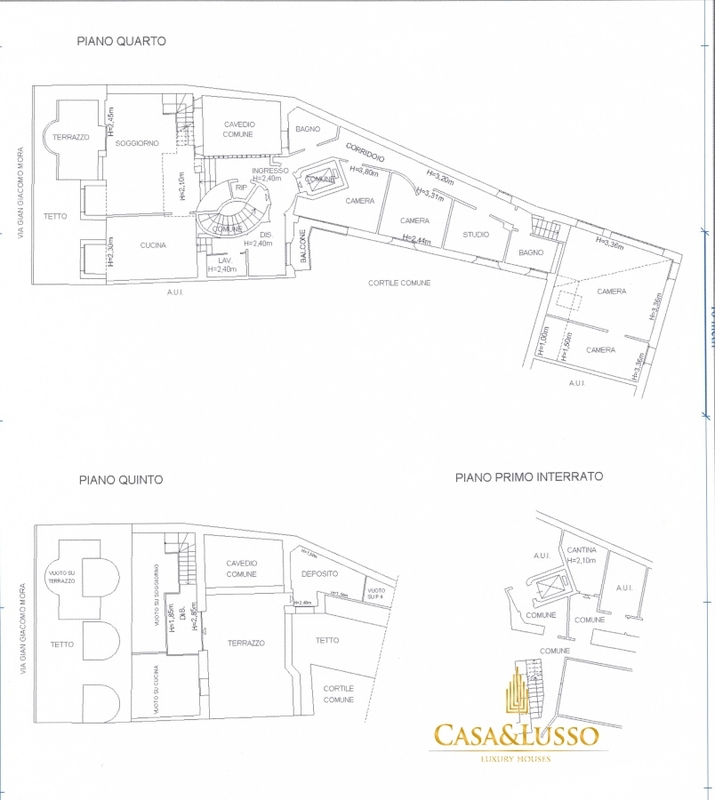 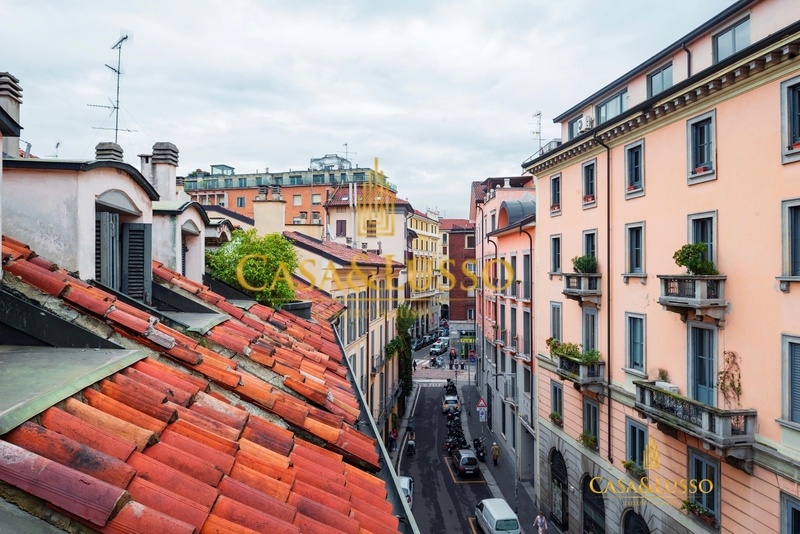 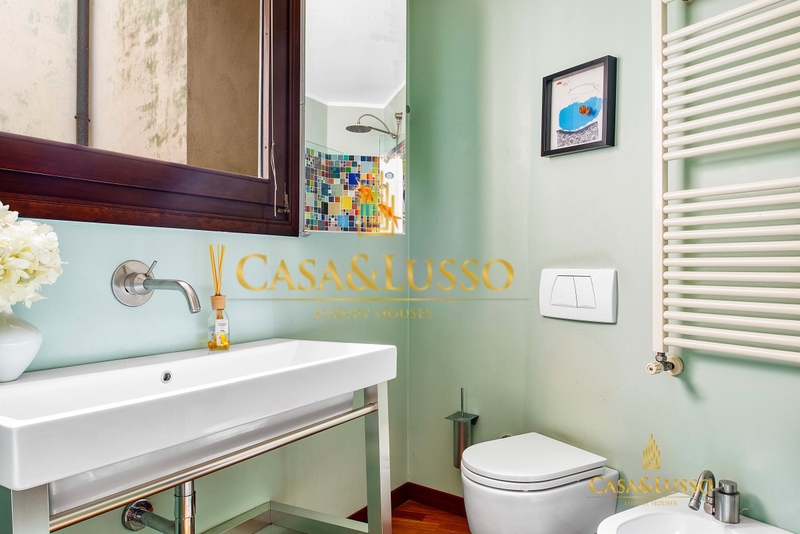 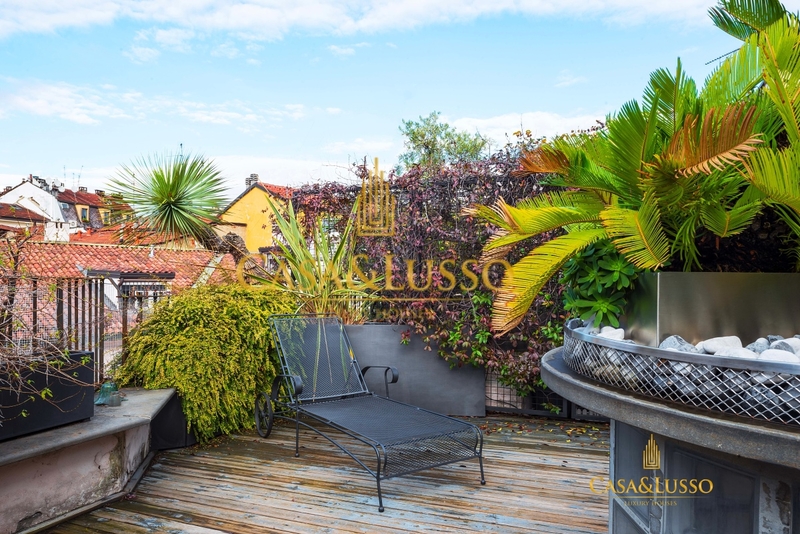 Located in a quiet and strategic position, in the vicinity of the Colonne di San Lorenzo. 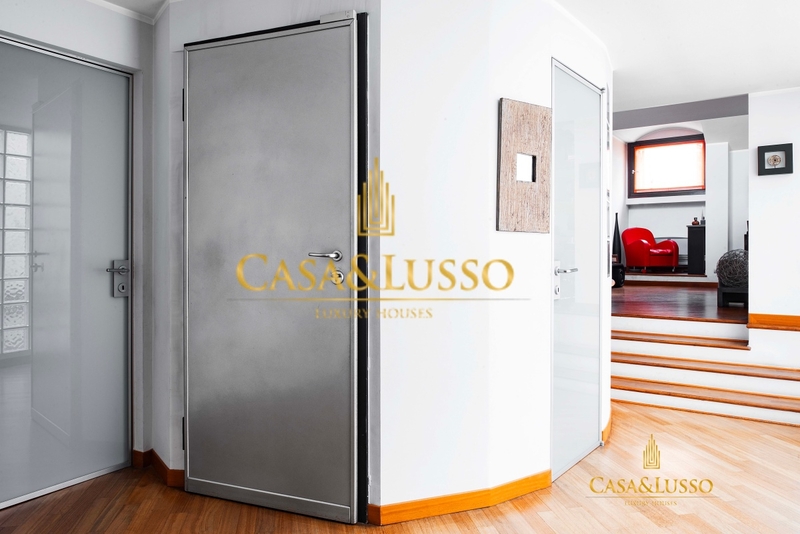 Scenographic and unique real estate solution with large volumes composed of: double entrance one of which is directly connected to the elevator which guarantees security e tranquility, double living room with fireplace and terrace al floor, kitchen with dining area, large mezzanine leading to the private terrace, with glimpse on the rooftops of Milan. 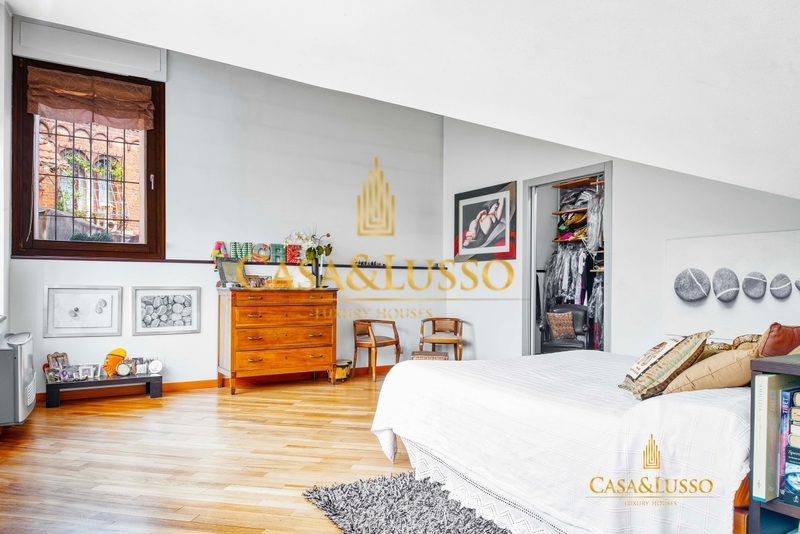 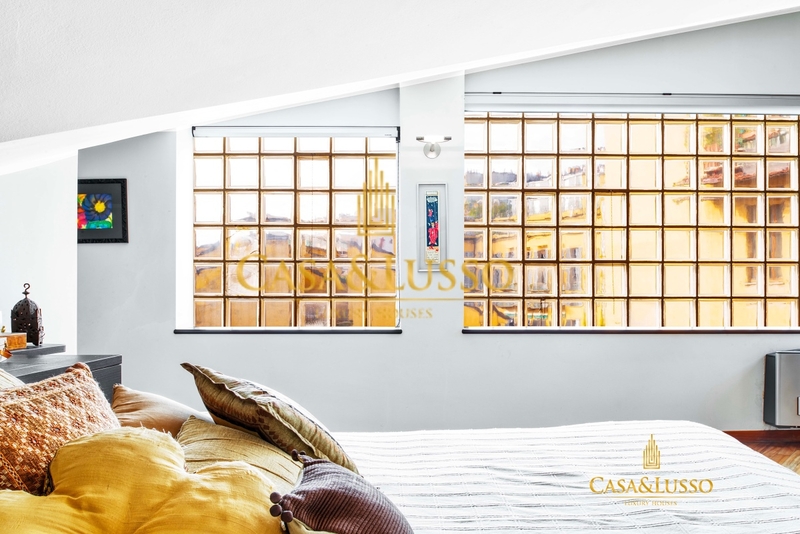 Sleeping area characterized by a 40 sqm suite with glass wall and walk-in closet, three bedrooms overlooking the internal courtyard, two bathrooms, service room with bathroom / laundry. 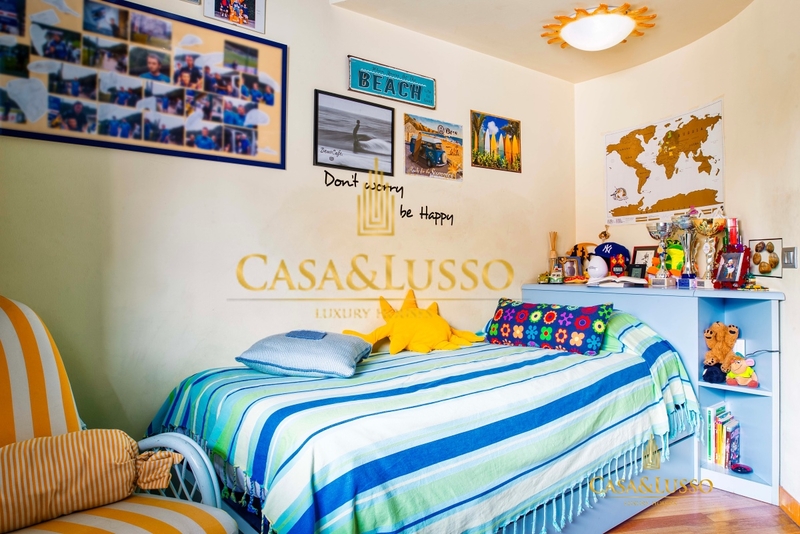 Property equipped with air conditioning and central heating. 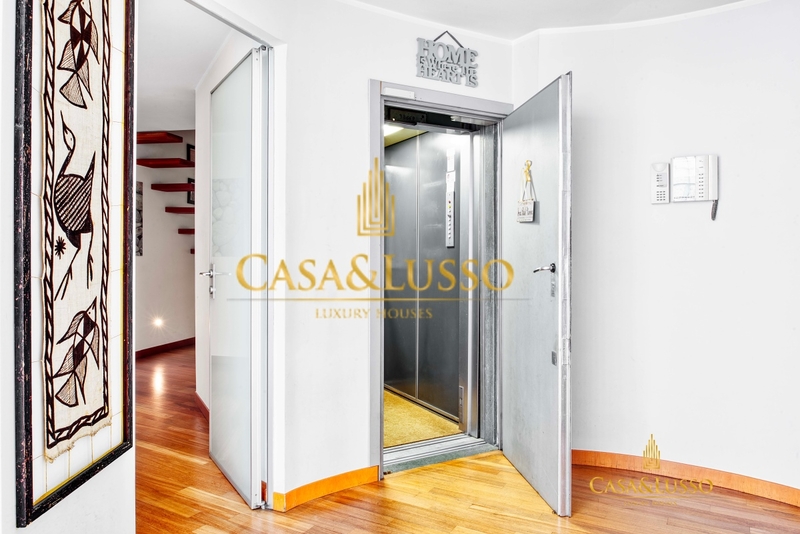 The concierge service is part-time. 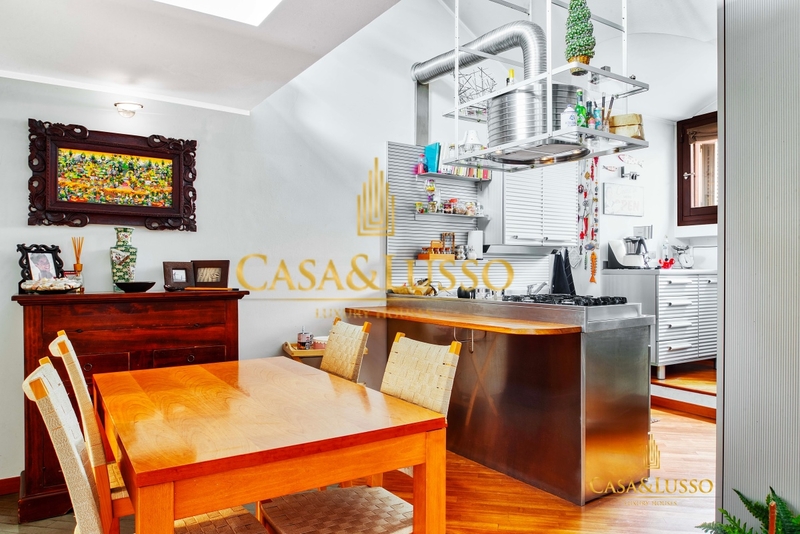 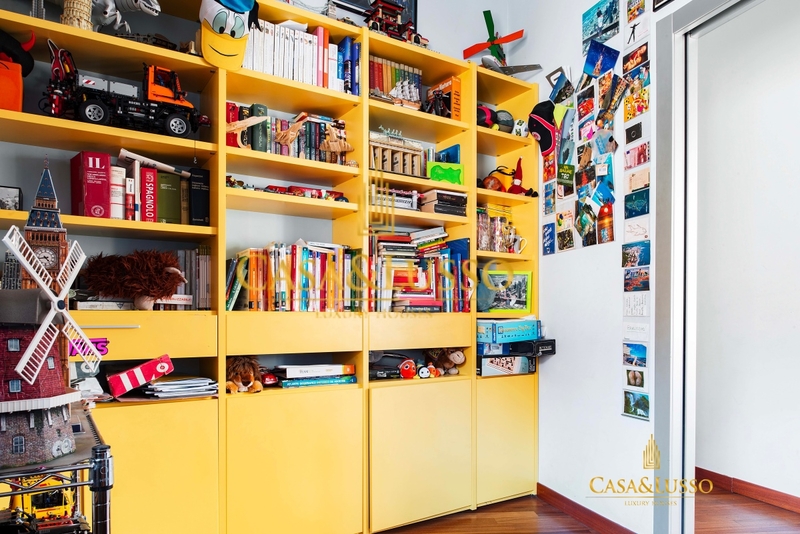 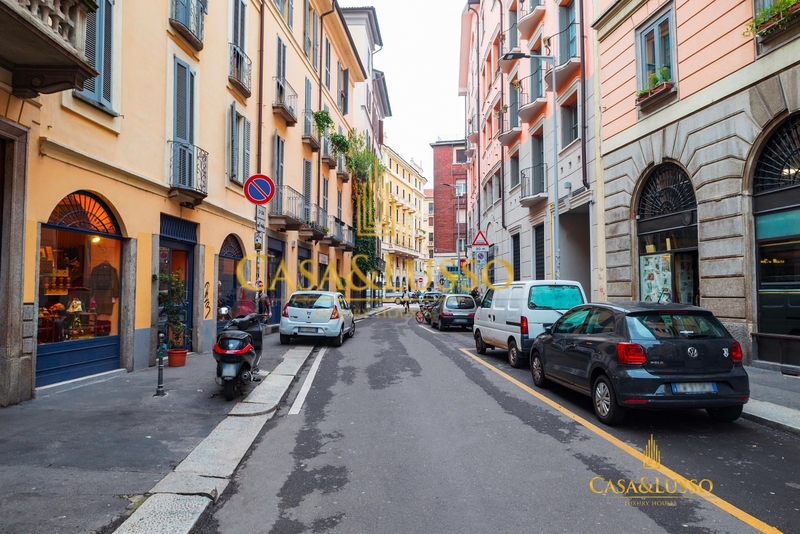 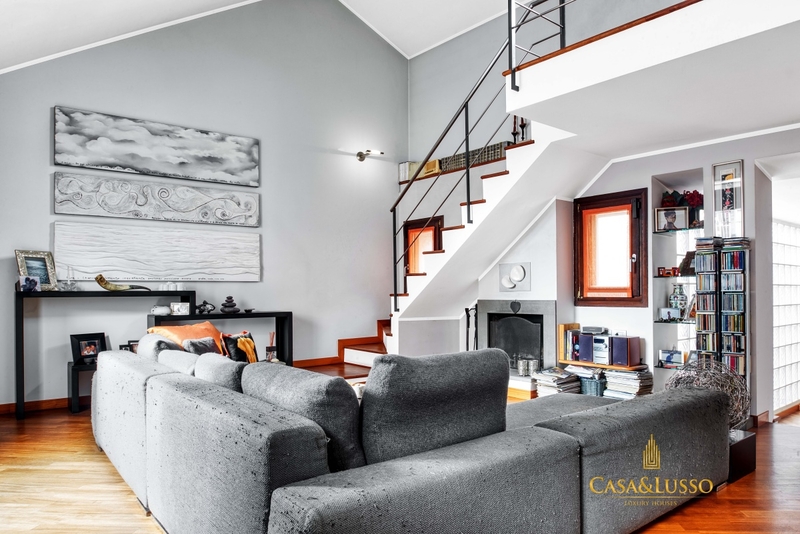 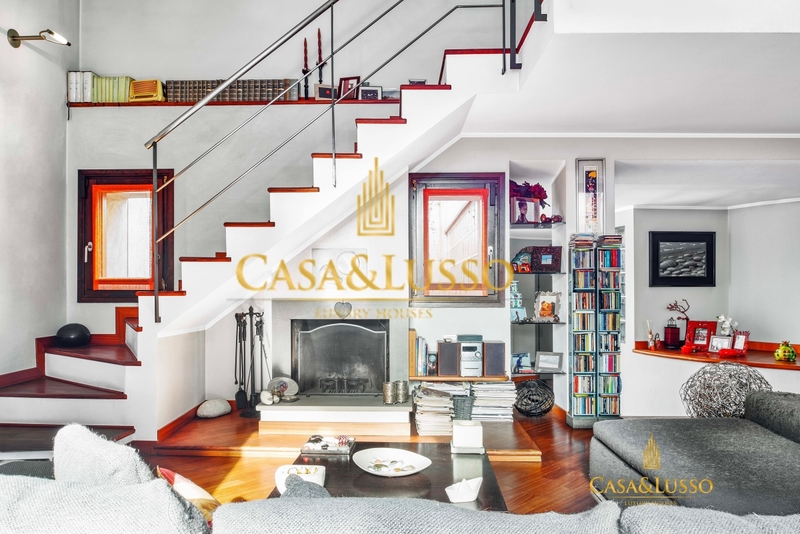 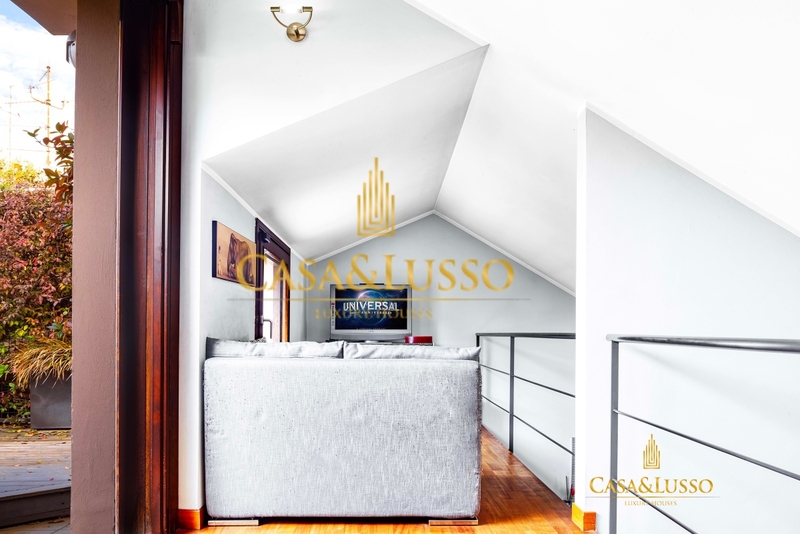 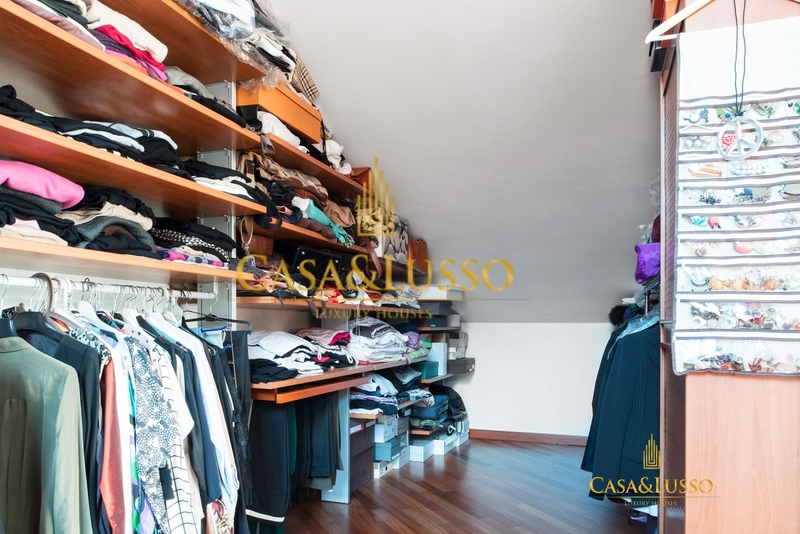 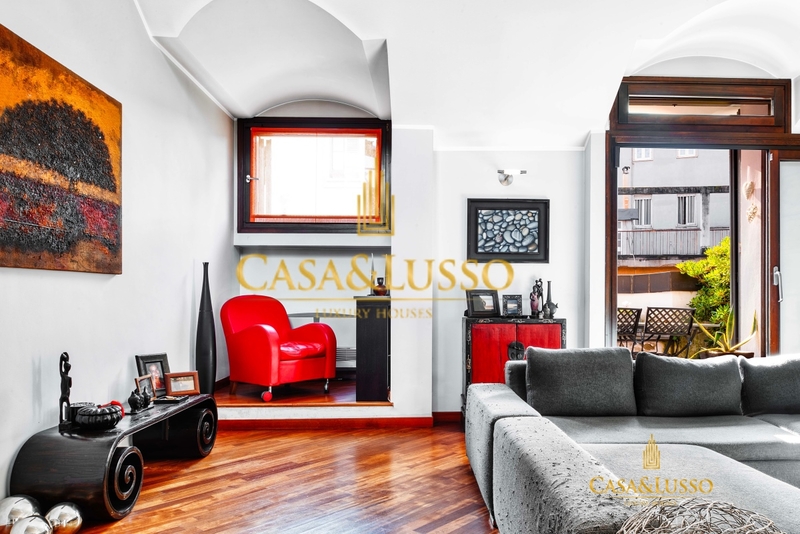 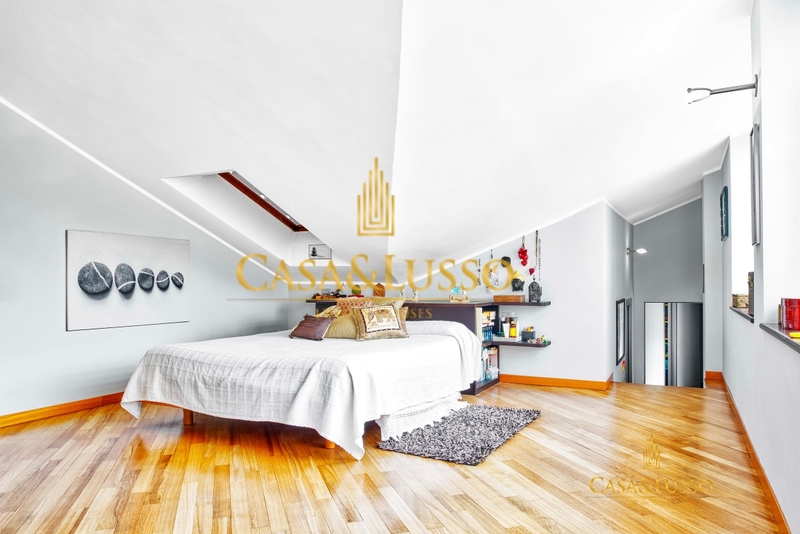 This real estate solution is completed by the presence of the functional cellar and the possibility of purchasing a double garage for € 50,000.